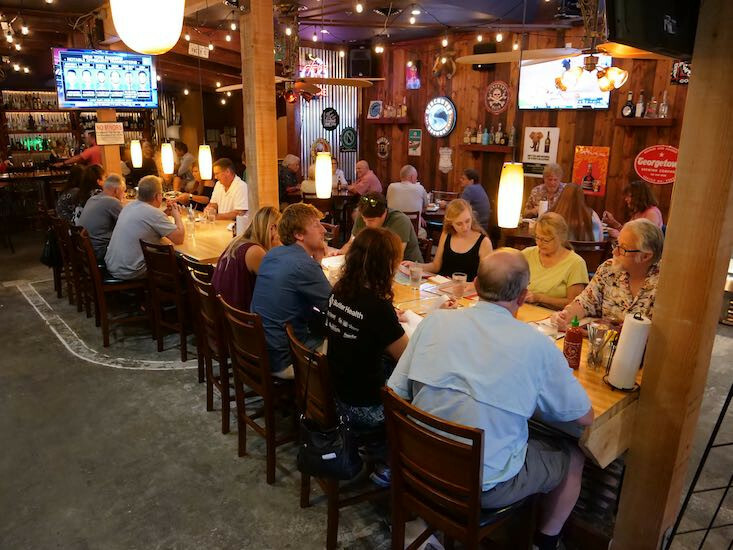 The Horny Goat Gastro Pub is the latest restaurant in the historic Grants Pass Steam Laundry Building. One of kind restaurants with amazing food. Stop in for delicious drinks, a wonderful atmosphere and amazing cuisine.